Pradosham is an auspicious day that occurs twice a month both during Shukla Paksha and Krishna Paksha. 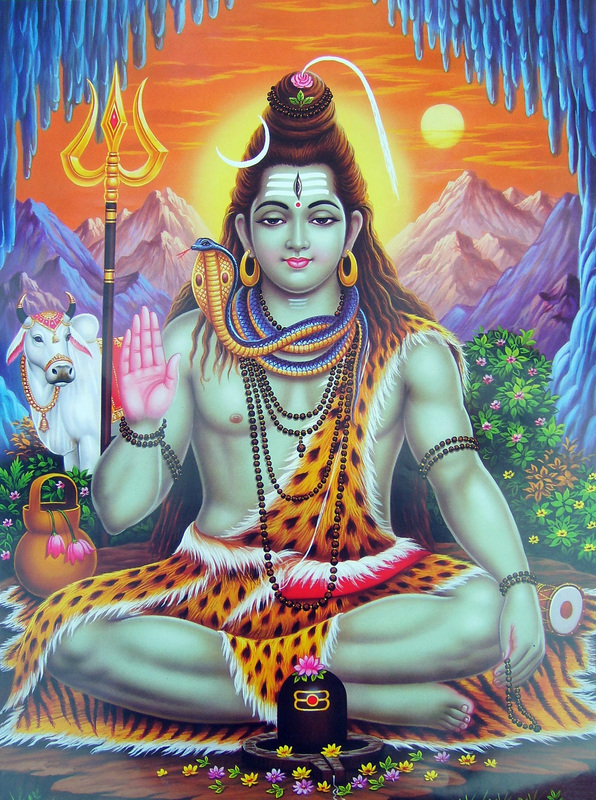 Those who worship Lord Shiva during Pradosham time get blessings for trouble free life. Vedicfolks is planning to organise the mammoth Ekadasa Rudra yagna on the day of Pradosham in which eleven forms of Rudras are invoked to expand assets by attaining victory over enemies. The ritual comprises of two sections, the Namakam and Chamakam which removes fear and bad planetary effects.Invoking Ekadasa Rudra on special Pradosham day removes negative effects of all karmas. * The recital of rudram chamakam allows you to fulfill all sorts of desires. * Ekadasa Rudra Homa helps to shackle karmic bondages and avoid premature death. * Adityamaka Sri Rudra Homam removes negative effects of Karma or negative actions of life and evil spirits. Lord Ekambareswarar Temple Puja - Gives relief from all planetary doshas and grants good health, longevity and prosperity. Chandra Darshan is the first day of moon sighting after the new moon. Chandra Darshan is observed with great fervour in different parts of the country. The moon is an important planet among the nine Vedic planets. It is associated with wisdom, good objectives and purity. If the moon is favourable in the charts one can expect a very successful and prosperous life. Worshipping the moon on Chandra Darshan gives everyone the blessings of success, good fortune, luck and prosperity. Paying obeisance to the moon on this day is a great way of invoking his blessings.